Italian psychedelic rock band Clepsydra was formed in 2002 by two old friends, Fabio Di Gialluca and Danilo Ricci. They were making noise by hitting the local live scene performing hits from famous bands in the 60’s such as Jimi Hendrix Experience and Cream, and more and more original songs. 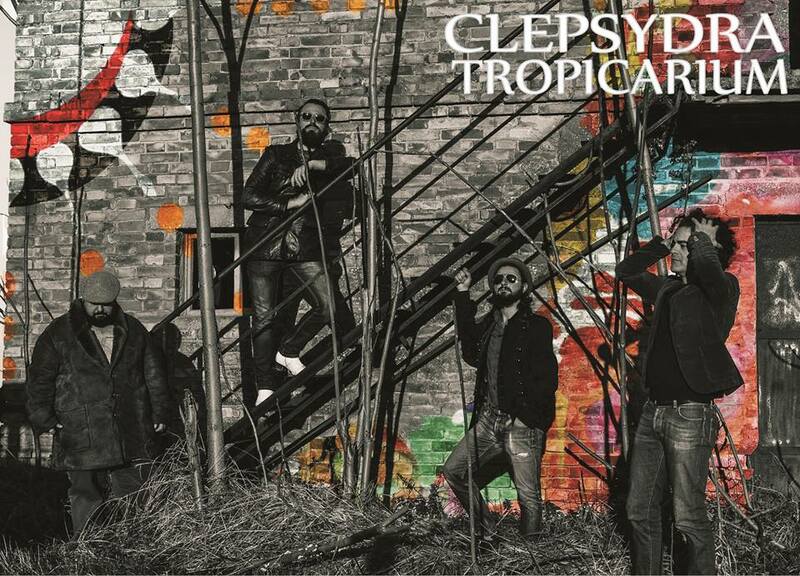 Clepsydra released its fourth album “Tropicarium” in May 2015.